You can trust 30 years of experience to provide you with professional advice, quality tips and expert training on all features of marine electronics. We are looking forward hearing from you. Please don’t hesitate to contact us. Barrenjoey Marine Electrics is Sydney’s optimum marine electrical company with over 35 years of experience. BME are proud to have an alliance with many of the worlds leading boat manufacturers and provide you with professional advice, quality tips and expert training on all features of marine electronics. We have a top of the line product catalogue and specialise in a wide range of services in the marine industry. 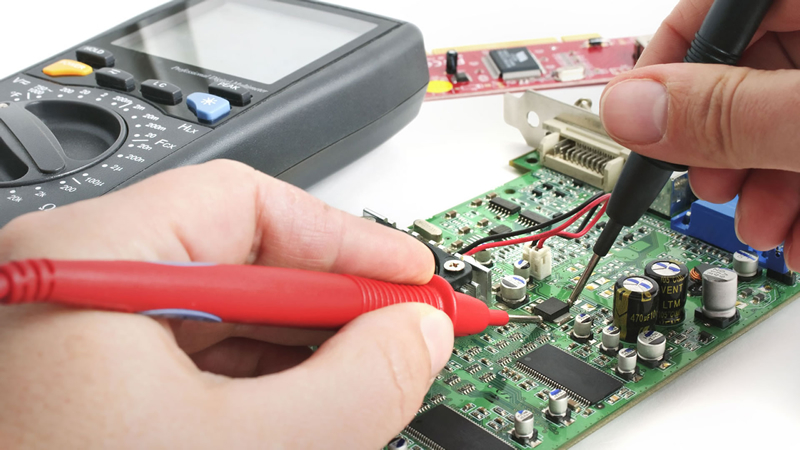 Barrenjoey Marine Electrics ensures our engineers and technical staff are among the most qualified and experienced in the industry, fully committed to ensuring your marine systems are in top operating condition. 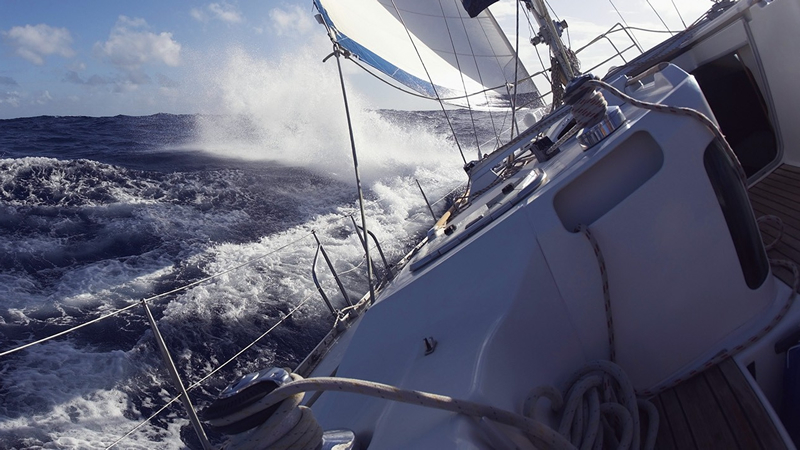 Servicing your marine electrical systems & components preserves the life and integrity of your boat and engine. Diagnosing faulty electrical systems onboard any size boat is a very difficult task at the best of times. Leave it to the experts with over 35 years of experience. Our vessel maintenance program involves a regular check up on-board your boat where we test on confirm the operation of all the systems. When the time comes to do a refit on your boat, BME can provide you with the right service and consultation for the project of any size or location. 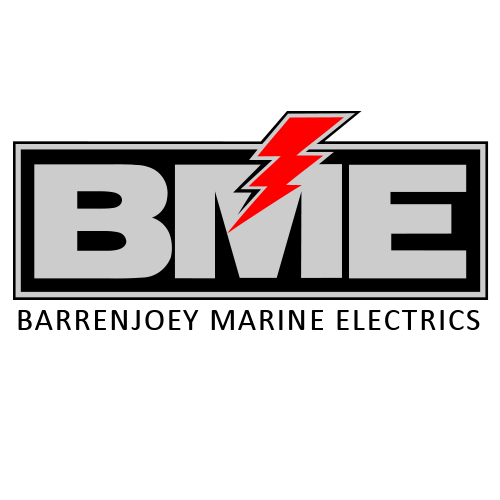 Barrenjoey Marine Electrics was founded by Mark Coates in 1981 and is now one of the largest marine electrical and electronics company’s in Australia, based at Heron Cove Marina in Newport, Sydney NSW. Along with the company’s growth, our skilled services have assisted a range of customers, from a local to an international scale. Our team continues to customise their services towards your requirements, commercial or leisure, to ultimately enhance and gratify your boating experience. The developing success of the company now supports over ten highly qualified staff, all contributing to our reputation of expert service, high grade products and most importantly, our satisfied customers. All our staff complete extensive training and apprenticeship schemes and annually attend product knowledge and technical support seminars. BME have been looking after my sailing vessel for eight years. I have asked them to treat the yacht as though it was theirs as I haven’t got the necessary skills to maintain her.Without BME, I would be unable to enjoy the cruising I do – Highly recommended.